We already have between us, the third and last episode of Life is Strange: Before the Storm: Hell is empty. Truths will be revealed, action and intensity will reach their climax and the plots will close. Are you ready to say goodbye to the story of Chloe and Rachel? The genre of ships is one of the oldest in the world of video games, however new and innovative proposals always emerge in search of a new space in the heart among the followers of this type of games. That's the case with Boiling Bolt, a different shmup, and even with a deep story that I'm not so used to in this category. Now, not everything is history, but it has to gather a compendium of things to be effective, and not be overshadowed by other aspects such as its gameplay, this aspect being the most innovative. If there is a study in which the graphic adventures don't disappear, and the formula of the point & click exploits better, this is Artifex Mundi. With a dozen titles behind him in less than three years, he has made a considerable gap in the hearts of fans of this genre. In each of their works they have experimented and played with different mechanics that they already implemented with their first delivery, thus obtaining variable results. However, and as much as i appreciate the study, i have no choice but to be honest and anticipate that this Lost Grimoires 2: Shard of Mystery, has the dubious privilege of being the most bland and the least innovative, of all those who i have analyzed until the date of this seal that such remarkable joys have given me. Hello Neighbor appeared on my radar a few months ago, when his pc output, resulted in a whole stream of videos from popular Youtubers, that managed to give him some notoriety. His departure on Xbox One was delayed until Christmas and today, i can analyze this debut of the Russian studio Dynamic Pixels, which lead to unsuspected points the fabulous concept of nuisance to the neighbor. At this point, talking about a graphic adventure of the German Daedalic Entertainment, like Chaos in Deponia, is talking about quality. Many titles have already passed since their mythical first games, including the highly acclaimed The Whispered World. Undoubtedly, for this company, the graphic adventure genre is still a good source of income and a success as Ron Gilbert, the father of Monkey Island, already mentioned a few months ago, about another game with the same gameplay as The Walking Dead of Telltale Games. After it's funding by Kickstarter and it's bouncy, with remarkable reception by PC, I now come with this Macedonian of great ideas that, despite it's colorful surroundings and nice design, also has it's poor things. Take your hats, let's look inside the hat and find all the magic that A Hat In Time offers us. In his travels she has collected a lot of sand watches, preserving the order of time, and which she keeps in an immense armored box in his ship. Everything was rosy, until one day his ship collides against a peculiar planet, losing all those Sand Watches and, whims of fate, being spread even by other worlds. The time has come to recover them from the hands of all kinds of villains! And if you do not wake up? You could walk infinitely and understand everything that is there, all the opportunities there are. Rememoried then appears as an opportunity to explore that prison that is not such a trip. Oh My Godheads is a game created by a small company called Titutitech created in 2014 in Barcelona that sought support in Steam Greenlight, and Square Enix Collective received them with open arms, thanks to the good reviews reaped on this platform, on november 2, they announced the launch of their game to Xbox One and many of us were looking forward to this promising game of competitive gaming. Frictional Games has made a name for itself in the video game industry. And is not for less. After three episodes of Penumbra (PC), the Swedish studio managed to redefine the horror genre with Amnesia: The Dark Descent, a game that, with a budget just enough managed to inspire authentic Triple A years later. Since 2010, Frictional Games has been working on SOMA, and finally this project awaits us, after several years in PC, to our xbox one, a game that totally changes the setting but not mechanics. Telltale Games is in a delicate situation. To the laureate study, the hen of the golden eggs has been fed up. 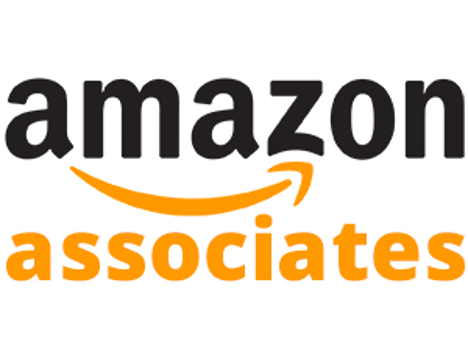 Their titles are less and less successful, and they have been forced to dismiss a large part of their workforce. His time seems to have passed, consummated by the over exploitation of an idea that at the time became very attractive, but that today, looks completely out of time. 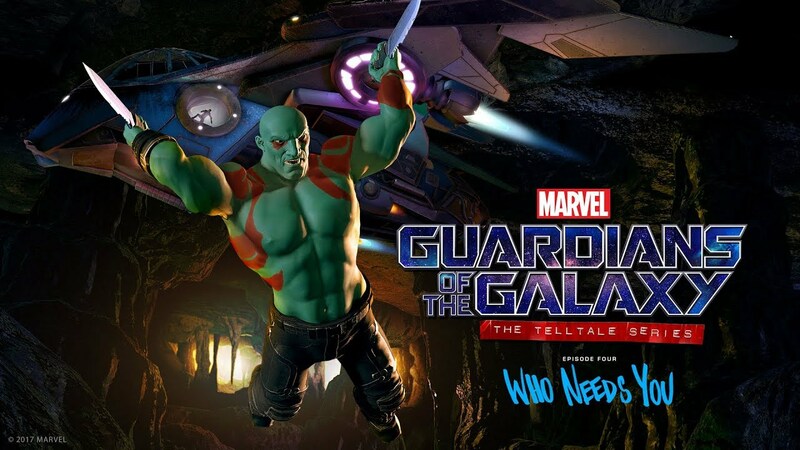 Yes, Guardians of the Galaxy: The Telltale Series there are no important elements, returning certain phases of exploration and puzzles - limited, but grateful - to their interactive narrations wrapped in the guise of a graphic adventure. But has he achieved his adaptation of Marvel, redeeming the many sins and mistakes that have been brewing in recent years in his breast? 25 Days of Christmas Giveaway! With the spirit of Christmas among us, we will giveaway games for 25 straight days leading up to Christmas. We will begin the giveaways on November 30th with the first winner being drawn midnight ET December 1st! A new winner will be selected daily and you can choose a game from our list below. Our Twitch subs will have increased chances at winning. It is possible for the same person to win multiple times as well during this giveaway! Stay on the lookout as we add additional entry options to the giveaway for more chances at winning. 50 games are in our list to choose from! XBLN 25 Days of Christmas Xbox Games Giveaway! Intrigue, a curse, an old mansion and family secrets are the idyllic setting for a graphic adventure set in a remote location in Scotland during 1926. No, despite sharing a name, THQ Nordic's Black Mirror has nothing to do with the series of science fiction currently produced by Netflix, but yes with the trilogy The Black Mirror of Future Games that debuted in 2003. The new delivery by KING Art is a reboot, not a faithful remake, which shares background and starting point. It was a video game ahead of it's time; a masterpiece that laid the foundations for a new way of understanding action adventures ... and yet it did not triumph. Fortunately, the classic of Appeal comes back to life, almost 20 years later, with a remastering that meets the minimum but leaves a bittersweet taste. With the help of the Brazilian studio QUByte Interactive, 99Vidas arrives, a videogame of the Beat 'em Up genre that, after its passage through PC, arrives at Xbox One with the intentions that you will crush the buttons of the control until you are tired, and enjoy of a tribute to the era of 8 and 16 bits with its careful graphic and sound. 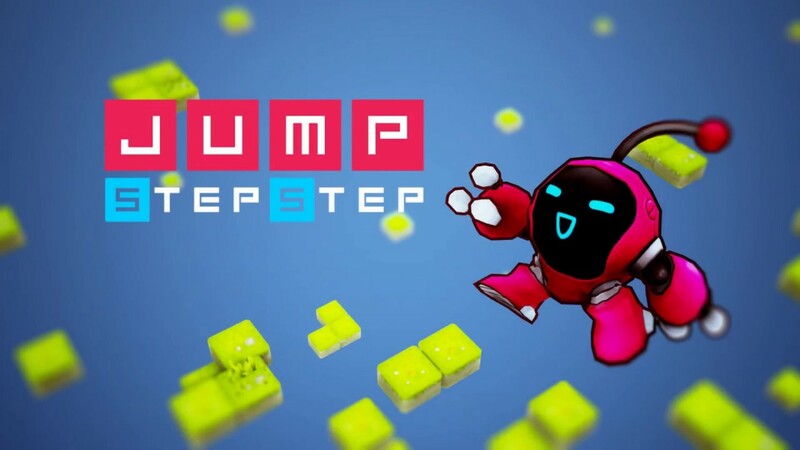 The title also has a multiplayer mode both local and online that helps recreate the feeling of playing again classic action games like Battletoads or Streets of Rage. 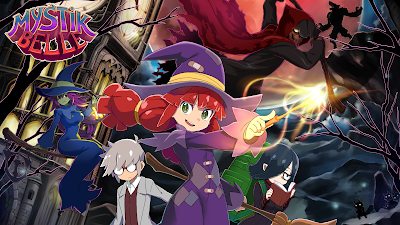 Mystik Belle's story puts you in the shoes of Belle MacFae, a student at Hagmore College of Sorcery, who was practicing a spell of fire on the night she was startled by an unknown individual, causing the potion of the Walpurgis night to spoil. That is why you will have to go through all the places of the school (catacombs, laboratories, the forest ..) and face different enemies and bosses in order to fulfill your mission and that a tragedy doesn't occur. 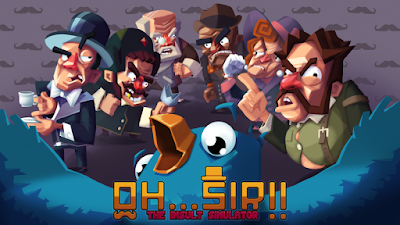 You are going to find a simple story but with pretty funny dialogues that will liven up the game. In addition, the game has two endings that will depend on obtaining all the parchments of arcane knowledge. It's not that the end differed much but it is worth getting them all to see a fairly epic combat. There are good, bad and games, there always have been and always will be. But believe me, that with Road Rage, the new creation of Team 6, it almost opens a new category: the horrible games. I feel tremendous respect for any worker, whatever the specialty, and more so if it is related to this sector. But not to say that this new production Xbox One is deficient in all it's aspects would be lying. It seems that it was yesterday when he burst onto the small screen of millions of homes across the planet, but it turns out that it's been a whopping twelve years since the birth of Ben 10. Since then, the character and his related series have not evolved much, although yes, it has been staged in terms of animation techniques. In 2016, Cartoon Network premiered the new series with a more casual tone and in this 2017, it's second season was broadcast, and it is on this last series that inspires the game that concerns me today. Now, with the character in low hours, it seems that the children's television chain tries to revive the series at all costs with the facelift of the new series, with a new batch of merchandising products and, how could it be otherwise, with a new game that takes the title Ben 10. The show begins with the young protagonist going camping with his cousin Gwen and his grandfather Max. However, the excursion is not going to focus on toasting little marshmallows in the fire of a bonfire or going to bathe in a celestial lake, but they will have to deal with hordes of villains with dark intentions. And a little more interesting is the script, which only serves as a trigger and motor for Ben and his alien friends to move forward and not leave aside the fight against evil. Although today comes as a breath of fresh air to our consoles, the concept of de Blob is not original, but part of a flash game whose creators THQ bought the rights. Still, I must admit that his style of play fits perfectly with the philosophy of Xbox one, offering a very creative title and, above all, tremendously positive, which has been made accessible to all types of audiences. 8-bit Adventure Anthology is a collection of games that contains new detailed versions of three of the best 8-bit point-and-click adventure games of all time. Each of these independent adventures, whose original versions went on sale between 1987 and 1991, contains the same impressive puzzles, graphics and music that fascinated that generations of players. You can enjoy Shadowgate, The Uninvited and Déjà Vu as it should be: with a command in the hands and worlds waiting to be discovered! Set in realms of fantasy, horror and film noir, these three magnificent stories can't miss on the shelves of those who enjoy games of traditional adventures and this is just the Volume I, so expect more of this great games in the future! In God of Light; Remastered, the darkness floods everything and you have to return the light to the universe. If you are afraid of the darkness don't worry, you will not be alone; Shiny will accompany you throughout the adventure. This character has a unique ability to project light through darkness, you must direct their energy rays to reach the various sources of light found in the puzzles and thus activate them to gradually re-illuminate this fantastic world . 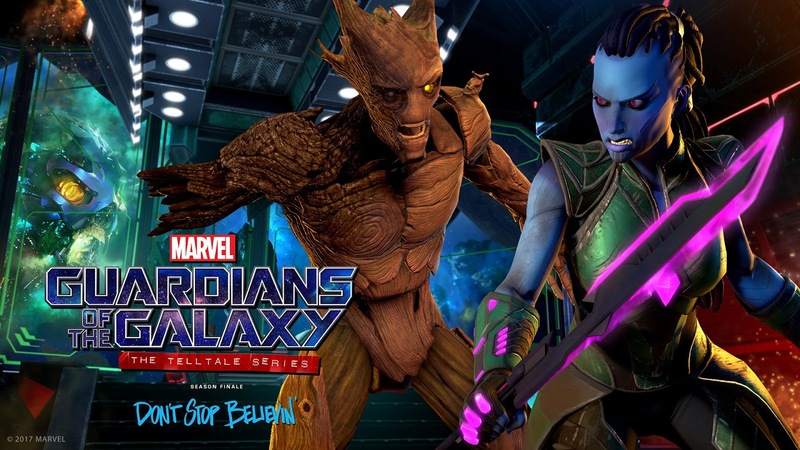 Last may, Telltale Games took advantage of the premiere in the worldwide cinemas of Guardians of the Galaxy Vol. 2 to bring to light, their own adaptation of Marvel's story, which took elements of the second installment of the Cinematic Universe of Marvel and other so many of the comics to give rise to a different argument but undoubtedly promising. And all seasoned by a very successful comic tone. 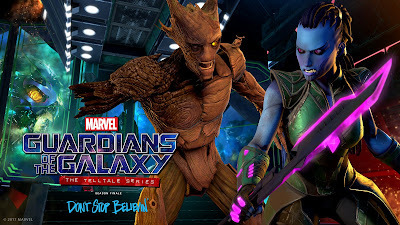 The end of the first season of the Guardians of the Galaxy: A Telltale Series is very close and today, I want to tell you in detail (and without spoilers) what i think about the fourth episode, which is entitled "Who needs you" and who puts Peter Quill ( also known as Star-Lord) in a more complicated situation than ever, as the Guardians are increasingly distanced from each other. The genre of double-stick shooters began to become popular when the console controls were just that, a second stick, and since then, i can count on timeless classics like Geometry Wars and other simple games in approach, but irremediably addictive. Here is the case of Assault Android Cactus, which proposes a shooter of unbridled action at the controls of some androids the sea of ​​warriors. 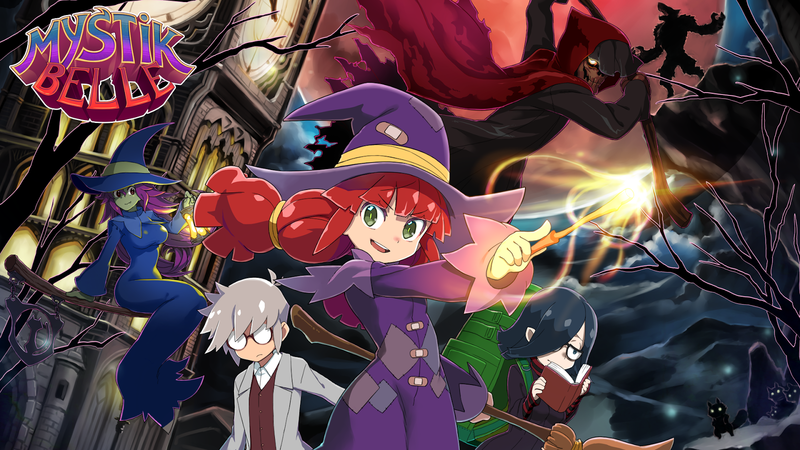 The games of the Point & Click genre are those kinds of games that don't have a large audience, but whoever follows them can be happy because of the infinity of games that there are about this genre. Some more difficult and others simpler to complete, but what is clear is that in all the player will have to think more than usual to complete the puzzles that this type of games propose. And so is the title that i will analyze today, The Inner World: The Last Wind Monk, a Point & Click sequel to The Inner World and developed once again by Studio Fizbin, who propose a new challenge with Robert in Asposia. 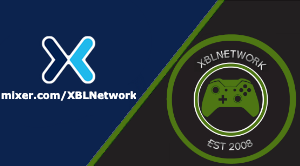 We are looking to add the most dedicated and enthusiastic people to fill positions on our Twitch and Mixer stream teams. Our requirements are for applicants to be 18 years of age or older. You can be a veteran or you can be a newbie looking to get you foot in the door. We will guide you and put you on a positive path. Contact our Editor-in-Chief/Executive Producer Deus Legend today. Email or message him on Xbox Live and let him know what you are all about! Please note we offer unpaid voluntary positions. We get paid with the joy of gaming and being apart of an awesome community! 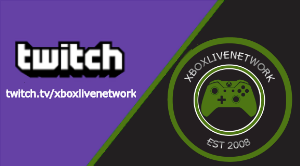 We will provide you with content/games to showcase here on our site, streams and gameplay videos. We can't wait to hear from you and will be in contact with you as soon as we can! Among the huge number of releases of independent games for each month, the search for distinctive features that allow highlighting is increasingly complicated and varied. 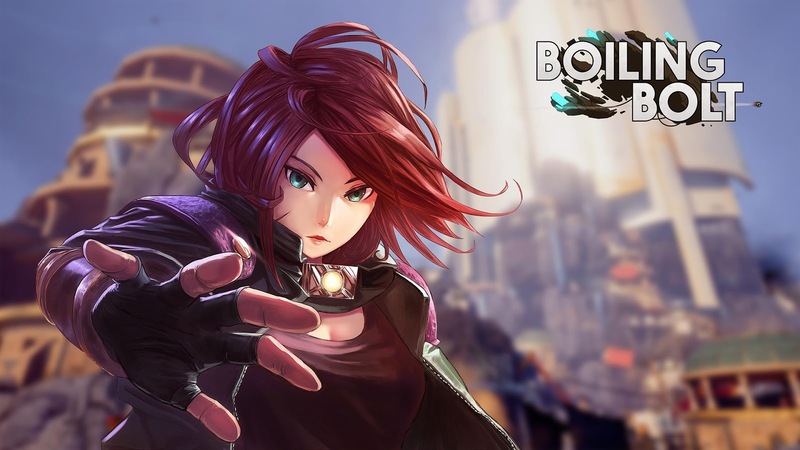 Ghost Time Games opted for a striking visual section that attracts by itself and, also, an original proposal at the level of argument and playable: embody a giant robot and clumsy willing to save humanity and not extinguish it in the attempt. Talking about Wayforward Technologies is talking about one of the companies that, without making too much noise, have managed to make a name for themselves thanks to their good work, especially in two-dimensional games with a graphic section in which an old-fashioned art stands out. remarkable. And it's not surprising, because it is a fairly veteran company, and knows how to do their job to take full advantage of this situation. Surprisingly, and more, considering that the film was seen in movies a few months ago, that now appears the "demastered" version of The Mummy, a title made by Wayforward Technologies and has been made following the guidelines set at the time by Metroid and Wonderboy III: The Dragon's Trap. So, instead of handling the protagonist of the movie, Nick, in his fight against the princess Ahmanet, in this case, we are part of the organization Prodigium, which appears in the film, and it is something like a group against monsters and other supernatural threats. Two years ago, I heard about AER - Memories of Old, an independent project of the Swedish study Forgotten Key, that drew attention for it's graphic aspect and some of it's ideas in terms of exploration. The reason? The protagonist has the capacity to transform itself into a bird. It's a very minimalist game, and not only in art - surfaces without textures, under polygon - but also in the proposal. There is history and background about gods or ancestral ruins that is explained in documents and murals, but there are hardly a few characters to talk about and basically their function is to give clues to our next objective, not to develop a big argument. 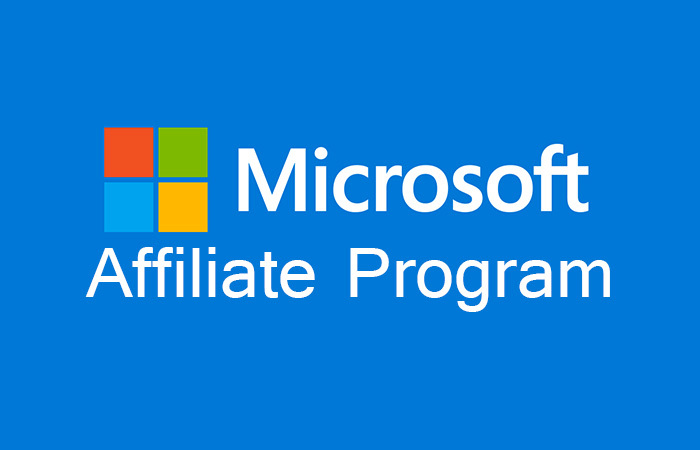 From the hand of the great study, Artifex Mundi, arrives to the Xbox One, Abyss: The Wraiths of Eden, an adventure of puzzles and hidden objects that originally was launched in the year 2012 and that debuts in the console of Microsoft with a small facelift. Abyss: The Wraiths of Eden represents another foray of Artifex Mundi in the world of consoles, and from now, I can tell you that although there are certain flaws that should be mentioned in this analysis, Abyss: The Wraiths of Eden meets without any problem the task of being a videogame that will make us burn a few neurons and keep the suspense during the whole adventure. A little less than two months ago we returned to Arcadia Bay, from the hand of Chloe Price, who this time relieved Max as the protagonist of the story. For the first time, we could get into Chloe's skin and explore her own rebellious personality. 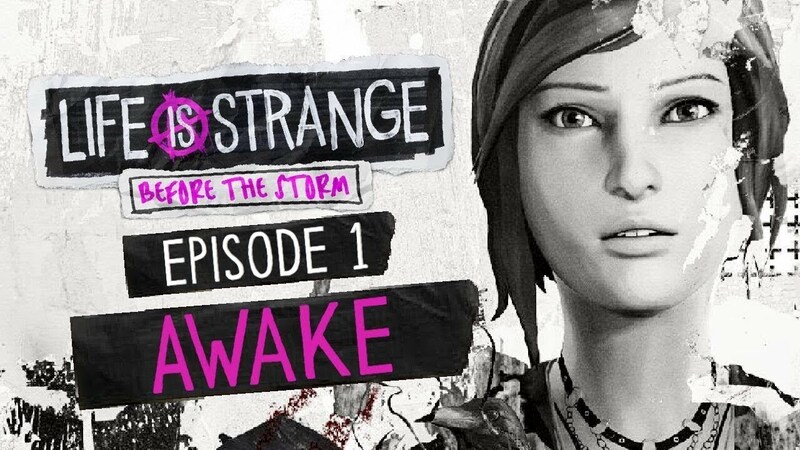 Deck Nine proved that he knew the characters of the Life is Strange universe to embark on a project as complex as it's to build the past of one of the pillars that made the title of 2015 leave us such good feelings. 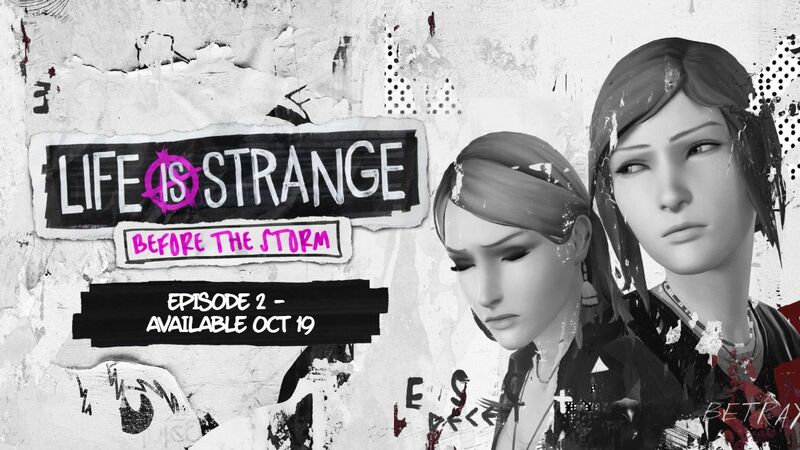 Now, in "Brave New World," the second chapter of Life is Strange: Before the Storm, we enter more into a narrative that promises to live up to the game of Dontnod Entertainment. Will they have it? Throughout the next few lines, we will see in detail, all without gutting absolutely nothing of the plot so that each player, can discover the secrets that the game hides on it's own. You land on an abandoned space station and your duty will be to purge it of the infinite waves. This debut work by Tautara is a reminder that even the simplest games, of holding waves, can be complex in the choice of strategies, while you are accompanied by a devilishly murderous soundtrack. It raises a great complexity of choice in spite of the simple simplicity of the game, this will make our soldier always go hard every new wave. Decay: The Mare, presents an experience that plays with the most classic survival horror, adhere it with a playable mechanics reminiscent of the classic classic point & click adventures. Are you ready to enter into a world of nightmare and madness? Well, don't hesitate, get the controls and swallow the damn pill once. Deadbeat Heroes is the first work of Deadbeat Productions, funded by Square-Enix Collective, the section intended to support the indie titles of the Japanese giant. They bring us a funny parody with no more pretensions than to distribute punches and kicks, in a world of spies in the purest Austin Powers style. Bulb Boy by Bulbware is a horror title, that offers an adventure with a very personal artistic style that will appeal to the vast majority. Do you want to know more about this adventure, where a small bulb head faces big monsters in the dark for saving his family? If the answer is yes, i invite you to continue reading! The world of speed lives a second youth, which makes me very happy. With Project Cars 2, GT Sport and Forza MotorSport 7 just around the corner, WRC7 has several days to try to win the favor of the public, before the arrival of such heavyweights of the genre (each in it's own style). The new proposal of Kylotonn, the developers, presents as the main attraction the fact, that it's the only official title existing based on the World Rallies, a very attractive hook for the followers of this great discipline that gives us the motor world. It's enough to become one of the greats of the genre? Unfortunately not, although it's true that this new delivery is a step forward for the series, which did not end up leaving us a good taste in the previous edition. Who hasn't dreamed that the school or institute appeared some morning, collapsed or burned? Hating attending class is almost intrinsic in the DNA of a high percentage of students. But of course, if a catastrophe happens in the building, one always expects to be as far as possible. And all this leads us to meet Youngho, the protagonist of the game at hand, The Coma: Recut. Youngho is a young Korean of age to kneel elbows that, as seems habitual in him, arrives late to the institute. When he arrives, he finds an ambulance at the door. Something tragic has happened in class, something that seems to augur events. But the day passes normally. We meet again with mates and with Miss Song, a teacher with a tippin for whom she seems to have been hired to educate the hormones of the male students rather than to her neurons. And, like the one who doesn't want the thing, we will occupy our desk until Youngho's eyelids end up winning the battle until plunging into a deep sleep. But he will awaken very soon, and he will do so immersed in what seems to be a dark dimension, a sinister duplicate of the institute in which blood and strange noises rule the halls. It's easy to find games that are designed with a pixelated style, as was the case of Party Hard - the game engine looks the same -, and it's even more difficult to take advantage of this type of games that offer it's disadvantages when it comes to gameplay. DreamBreak breaks all schemes to bring variety and originality in a world of futuristic touch in a fictitious Soviet Union. You know how these Russians are, they are capable of surprises, even in videogames. Maize comes hand in hand with Finish Line Games, an indie studio located in Toronto, Canada. Founded in 2013 by a veteran developer group, they just released Maize on our beloved Xbox. How did they do it? Let's analyze it. Telltale Games has already made clear to me over the years, that they have no intention of abandoning the formula of success they found with The Walking Dead and The Wolf Among Us, so I am sure that it will still have to be a long time before they decide to change it or to evolve it in any meaningful way, a decision that is taking it's toll on studio productions little by little, feeling increasingly stagnant and less brilliant. Originally released on PC a year ago, it now comes to consoles under the name Redout: Lightspeed Edition with downloadable content released in recent months with new circuits, events, equipment and vinyls. His campaign, a succession of races alternating modes that can take 10 hours, shows that Redout follows the usual steps of this sub-genre of driving. We control a vehicle that floats and therefore behaves in a different way to a vehicle with good traction. After a curve, corrections are necessary to take the center of the track and not to touch the physical limits of the road, something that will dangerously descend the integrity of the ship - to return to the race we lose a valuable seconds. The story of Max and Chloe, the protagonists of the 2015 title, ended in different ways depending on the decisions made at the end of the last chapter, but still, Square Enix announced that the franchise would not have ended there, and that the second season would come at some point. And even if you think that the moment has arrived, I will tell you that it isn't so. 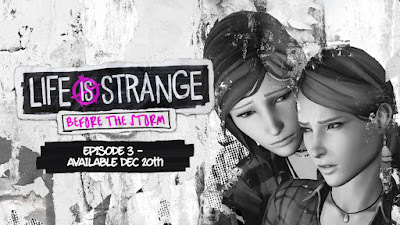 Life is Strange: Before the Storm is a prelude to the events that took place in the first game. Deck Nine's team has been at the forefront of the development of this prequel, starring the stubborn Chloe, in an Arcadia Bay that is getting harder and harder without the support of her friend Max who recently moved to Seattle. 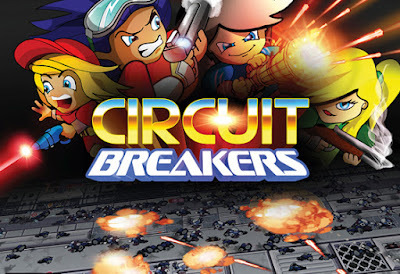 Circuit Breakers is a game with well thought-out ideas, but struggles in the long-term as it only has arcade and challenge modes. The game features pixel-art graphics that actually look nice and well-defined over the typical high-tech industrial background. Different characters all play fairly differently, although the difference is just the guns the characters have. The difficulty also seems to be insanely high as nobody has been able to get more than 195 gamerscore despite the game being out for over half of a month. 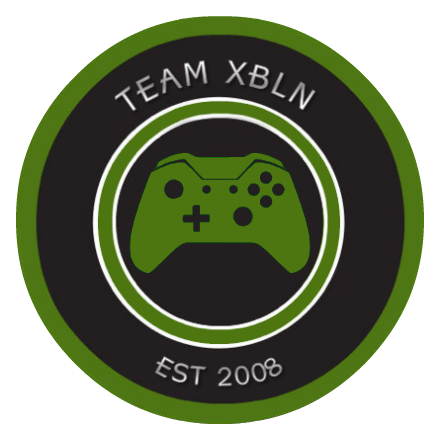 XBLN Championship Series originally ran on XBLN back in 2008-2009 with NCAA Football 2008, Madden NFL 09 and NCAA Football 2010. We had many community and staff members participate in our sports leagues. Today, we are looking to bring this back! 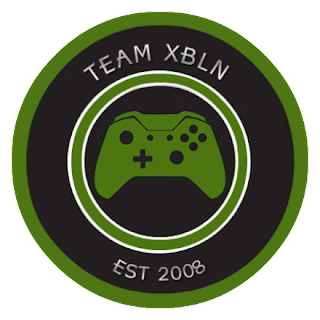 We will begin the new XBLNCS with Madden NFL 18 and hope to expand it to NBA 2K18 and potentially other sports titles as well. We will award the league champion every season with prizes including Xbox One games and giftcards. If you would like to join, either post a comment on this article or join us in the Discord! Check after the break for more about our league and the rules(TBD). In recent years, and with the inclusion of Virtual Reality, it seems that such games have found an ally in musicality, giving great titles like Fez or the resurrected Polybus. 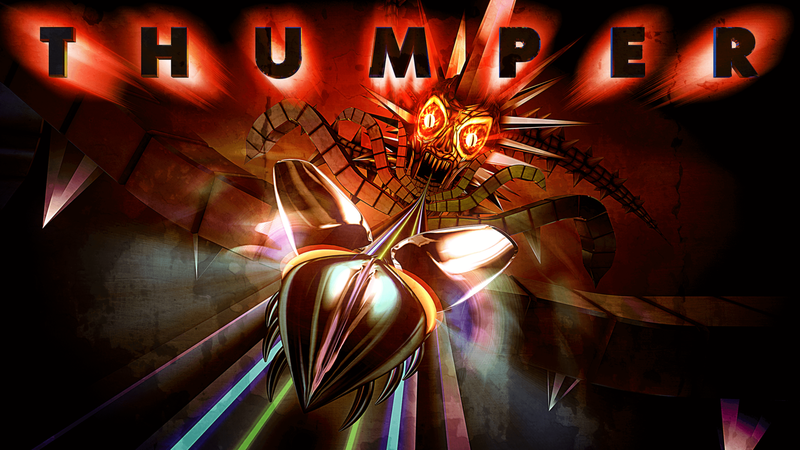 Also in this current is comprised Thumper, developed by the study DROOL, composed by two Americans, a musician and a programmer, who have allied to give us the music video game darker and purely lovecraftian that we will see in our consoles. Enter into the madness! When it comes to insulting, language makes it easy for us, with a few combinations of words and disqualification, to blush our opponent. The insult is language in it's most democratic state, we can all do it, but only a few can master it. Easy to play, hard to master, they would say. And is that the great masters of insult have gone down in history because of the elaborate of their affronts against their opponents. Like Joan Croawford and his endearing feud with Bette Davis, or our dear Guybrush Threepwood able to glue the glue. One could not therefore expect a simulator to crystallize this dialectical art to turn it into a simulator where English gentlemen came to good and who drink a lot of tea face each other to see who says it fatter. Oh, sir ... The Insult Simulator. When it comes to betting on the genre of terror in video games, it's usually used visceral, visible and unpleasant, when creating impact on the player. A pool of blood, a sound that comes from the unknown and a contextual scream that sounds on the horizon, beyond the stage, are the basic ingredients. The developer Bloober Team, knew to bet by it's own vision of the terror with the victorian, Layers of Fear, that was carved his gap between the fans of the sort when it was launched a year ago and later received it's contents downloadable. Now, months after that, the creative team of that proposal goes one step further with >observer_, a new development of the polish study that changes the gloomy halls of that mansion by a decrepit and lost futuristic dystopian society where the narrative has a weight even greater. This company located in Krakow now gives us the opportunity to enter a police investigation of the hand of the agent Daniel Lazarski, a police with technological increases installed in his body. The Fullbright Company surprised everyone in 2013 with Gone Home, one of the most acclaimed games of that year, and in our opinion one of the best indies of the last decade. 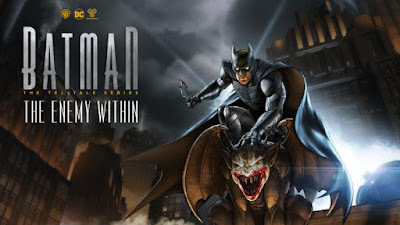 An adventure very ingenious and totally focused on the narrative that, with a history and a very minimalist approach, was able to excite you and empathize with characters that you never really see. Just four years later, they return with their second work, Tacoma, which has a virtually identical approach to their first game, but with a very different setting, this time futuristic and science fiction. The adventure takes place in an abandoned space station in the year 2088, to which we are sent to recover some data, without knowing hardly anything of the personage that we control nor the motives of the mission. 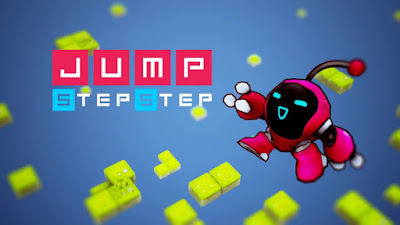 Jump, Step, Step is a game with a good premise but ultimately one that doesn't hold up due to major flaws in the games mechanics. The game requires you to program a path for your character to solve each puzzle, adding new mechanics in very often. Sadly, these aren't explained well through broken english if at all. The story is simple but the dialogue often makes little sense. The graphics and sound is where the game holds up as the graphics are pretty fun to look at and the sound doesn't make your ears bleed.